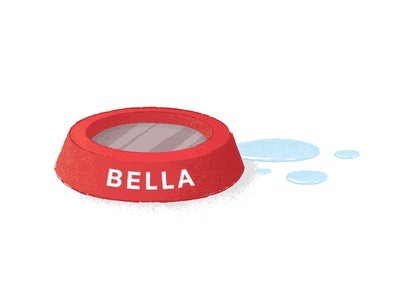 Doggy Water Bowl — And one more! 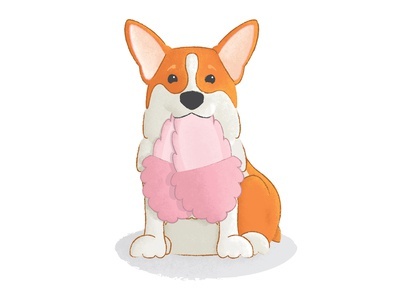 Corgi Illustration — An illustration for a support animal editorial piece. T Postage Stamp 1 — Quick stamp I used as a drop cap on the travel spread of Guaranteed Rate's Enjoy Magazine. 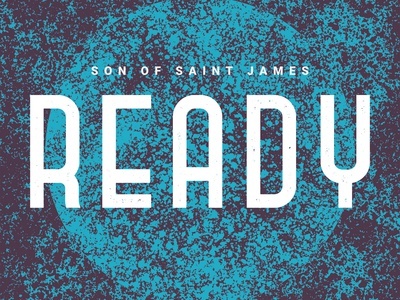 A snippet of the spread is attached. 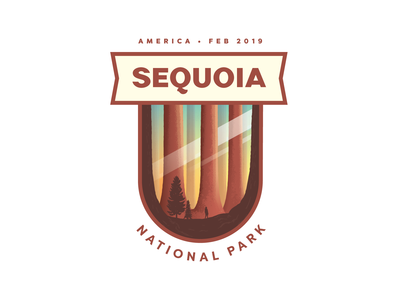 Sequoia National Park — Another badge for the magazine I layout at work. I also made the letters for Sequoia. Had fun with the Q! 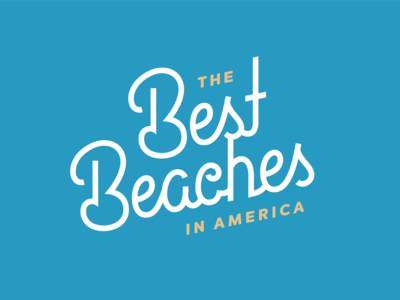 Best Beaches — Made some mono-weight script for a project today. Just sharing for fun. 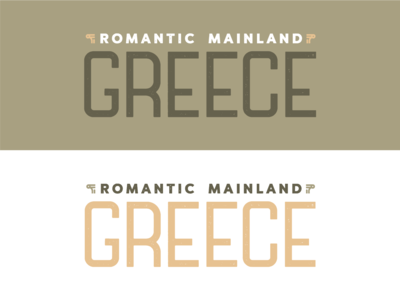 Romantic Mainland Greece — A bit more custom lettering work. Just on the word Greece. Sharing for fun. 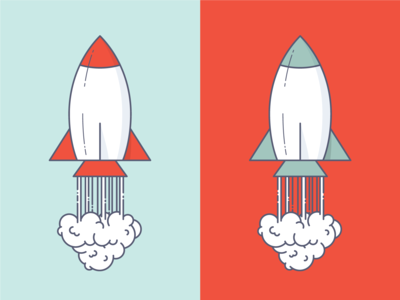 Rocket - Doodlin — Just for fun! 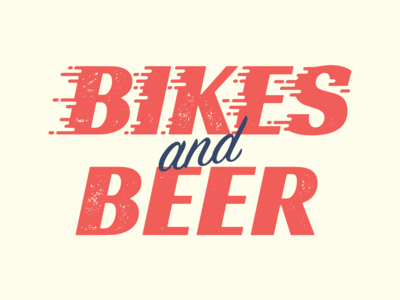 Bikes and Beer Type — Some type I customized for a promotional poster. 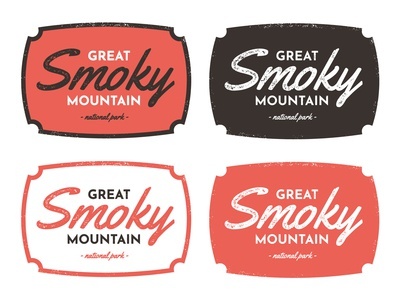 Working on showing movement in some of my type pieces and illustrations! This shan't be the last shot like it! 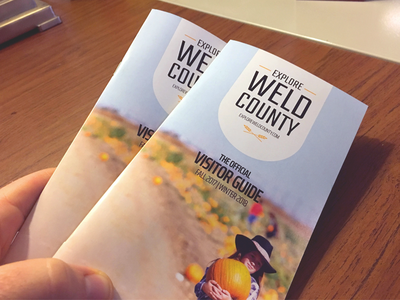 Best Of Greeley Cover Illustration — Recently was tasked with laying out the Best of Greeley magazine. 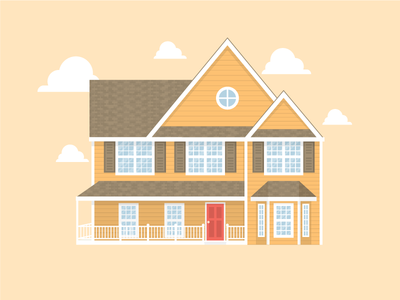 Made an illustration for the front and wanted to share! See attachment for full image. 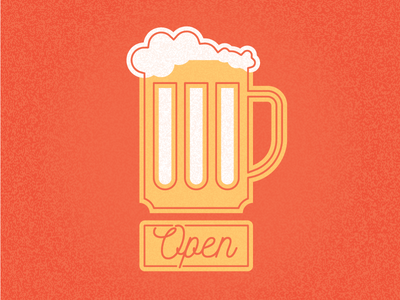 Beer Sign — Little excerpt from a work project. 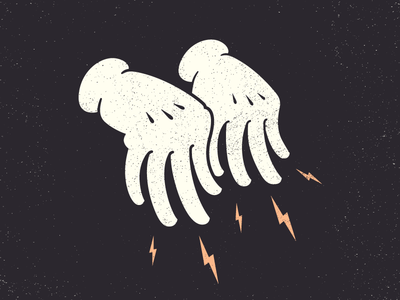 Magician's Gloves — Working towards learning a new style. Here we have the magicians gloves, conducting magic tricks of their own sentient volition. 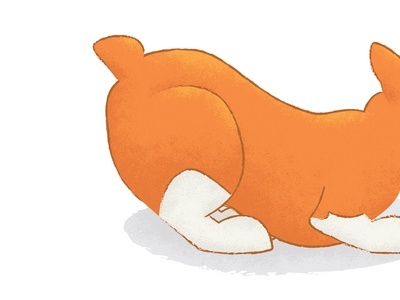 😏 Maybe a tiddily bit Disney-inspired. Is it Halloween yet? — I'm dyin' here! Man 2 — Another fella from the same project! 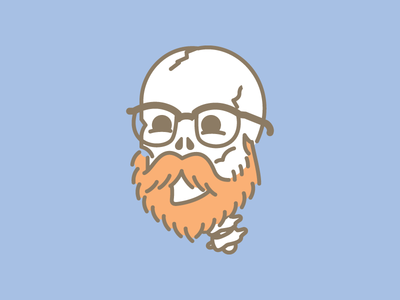 Bearded Man — Something I made for an internal project at work! Buffalo T-shirt — Added some type. Check out the attachment for both white and black backgrounds. 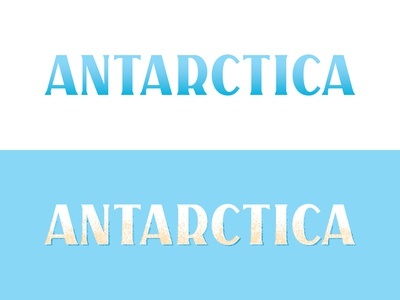 Custom Lettering - Fish (inverted colors) — Thought I'd post one with the colors reversed, too.